In 2011 SMPE identified a need for a premium brand that offers parts supplied only from a genuine OE manufacturer. SMPE were soon to launch the brand FP Original which offers customers parts from genuine OE suppliers at competitive prices. Quality is key to the success of FP Original and all parts are guaranteed to fit with confidence. 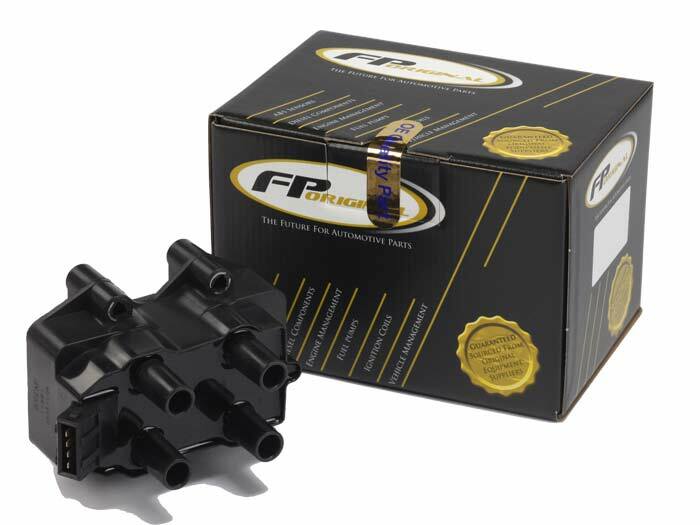 The FP Original range features a simplified part numbering system based on the existing Fuel Parts range. Add an -OE suffix to the end of the part number. e.g. MAFS*** is the Fuel Parts reference and MAFS***-OE the FP Original Alternative. Parts are distributed in a brand new black and gold livery and are available to view in the Fuel Parts online catalogue. The initial range covers a variety of Mass Air Flow sensors with plans for expansion. Standard Motor Products Europe works closely with third party e-cat providers to ensure that distributors are always working with the very latest FP Original data. All of the FP Original range can be accessed from the Fuel Parts catalogue, click here to go straight there.